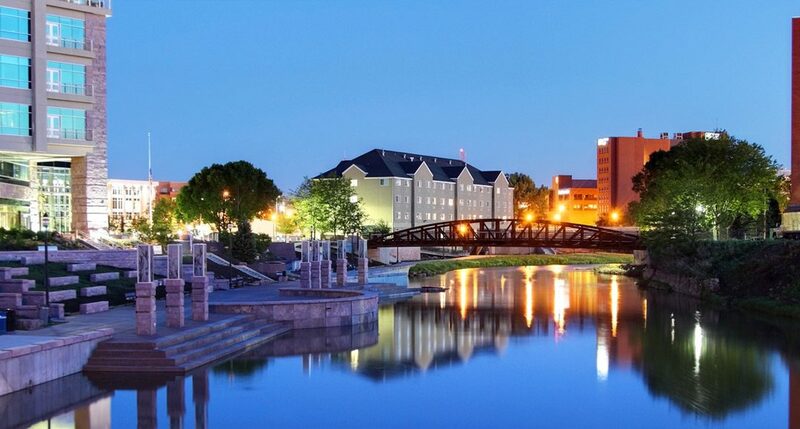 Forbes has ranked Sioux Falls, South Dakota as the top small place for business and careers. The ranking gives Sioux Falls high rankings for cost of business, job growth and education attainment. Other cities in the top 10 include Fargo, ND, Manhattan, KS, Bismark, ND and College Station, TX.